Hi! 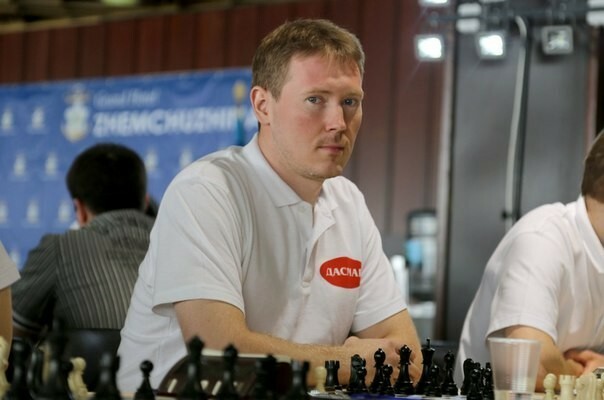 I am Sergey Zablotsky, Grandmaster (2518 FIDE) from Siberia! I work as chess coach in my real life since 2007. I have IT diploma and teaching degree. Specialized on beginning and intermediate level. My first principle is learning can't be bored. If you have sense of humor - you are welcome! I charge 30$ per hour. Yes, I have discounts for regular students. My ten year's old son is taking chess lessons from GM Sergey Zablotsky. He knows my son's weakness after just a couple of lessons and builds further lessons to fit his needs. I've definitely seen significant improvement in his games, but more important is that my son like his lessons and said that he learned a lot.